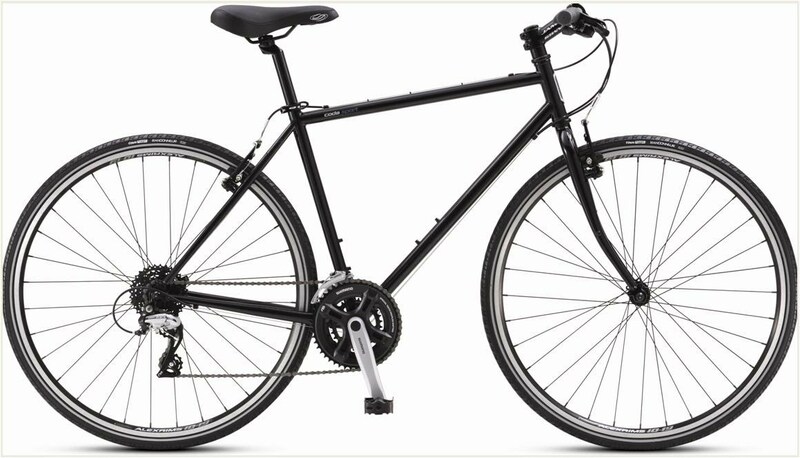 Jamis Bicycles offers high quality, affordable bicycles in every major category. 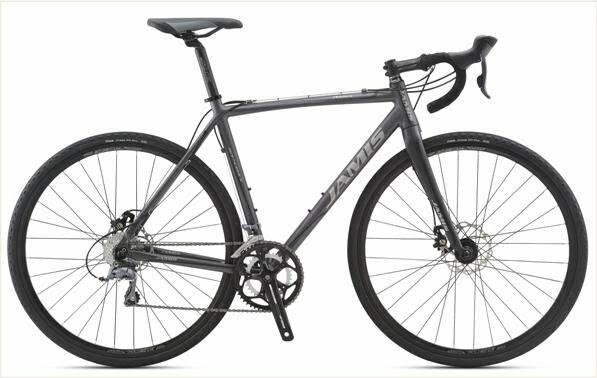 From road bikes to mountain bikes, from kid's bikes to granny bikes, multi-speeds to single speeds, hardtails to full-suspension rigs; Jamis has it all. We absolutely love Jamis Bicycles. You will be hard pressed to find a better bike for your money. Every Jamis bike has its own unique, amazing ride quality and truly remarkable handling characteristics. Jamis Bicycles has a long tradition of being pioneers and early adopters of new technology in the bicycle industry. Jamis continues to break ground every year as they refine their designs, make improvements and take bolder steps each year to bring every bicycle enthusiast a bicycle they can truly enjoy for many years to come. First time Jamis customers often stay Jamis customers for life, because they learn the value a great performing product that doesn't break the bank. 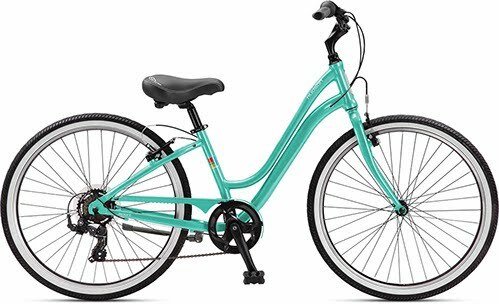 The Jamis brand bicycles are dollar for dollar a way better bargain than a lot of other big name brand bikes available today. Compare them for yourself, you'll see. Jamis is our primary brand bicycle here at Eddie's. Although Jamis has about 150 models, we try our best to stock a wide selection of all our favorite Jamis Bikes. We feel that with this one company, most all of our customer's needs are satisfied. The People have Spoken! 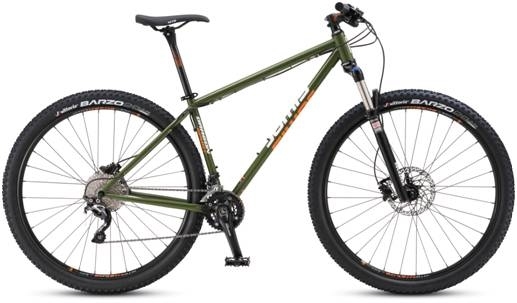 Here are the Best selling Jamis Bikes at our Bike Shop. Take a look, and come by for a test ride if you see something you like! Bear in mind, these are not the only bicycles we have available, just the ones our customers seem to like the most. If you have something special in mind, come see us, we probably already have it in stock. Cheers! And, keep the rubber side down!